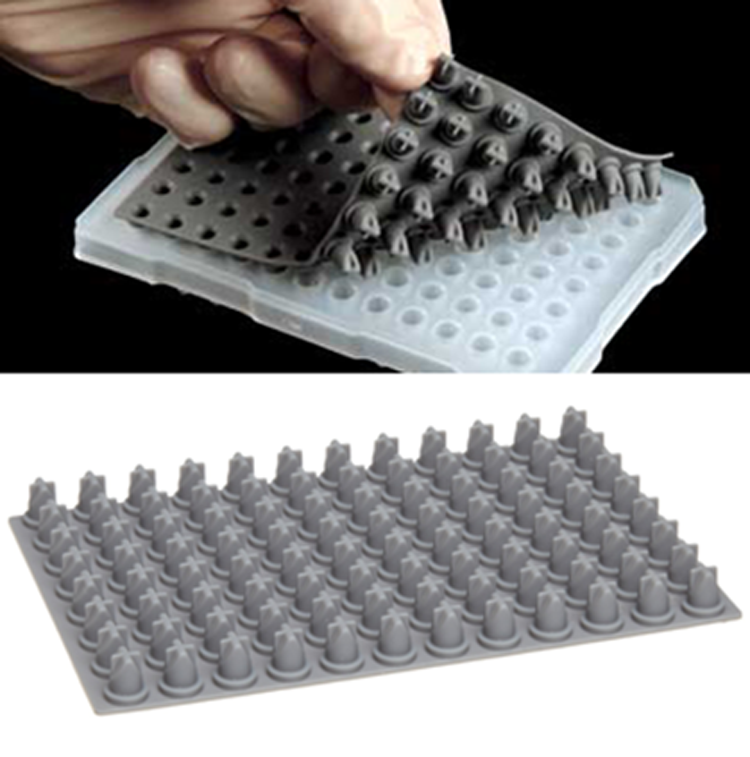 Silicone Septa Mat for capillary sequencing of 96-well PCR plates. Autoclavable and Reusable up to 5 Times. Ideal for work on ABI multi-capillary sequencing instruments. 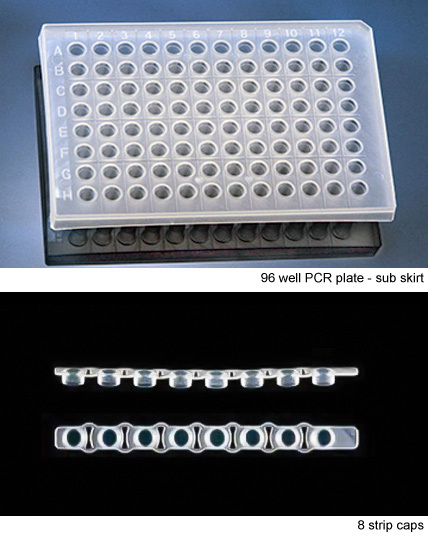 Minimizes evaporation in a wide range of temperatures in PCR and storage applications.